According to Law 62/2007 of 10th September, which provides the legal frame of higher education institutions, in particular in its Article 162, No. 2, all HEIs should disclose accurate and sufficient information about the employability of their study cycles. It is therefore acknowledged the importance of employability for higher education courses. In fact, and regarding Tecnico Lisboa’s case, getting a job is one of the most important factors for students when they consider entering an higher education course of studies. Thus, and following the work developed so far by Tecnico Lisboa on the professional path of its graduates, this website officializes the birth of a regular observation structure of the employment situation of Tecnico Lisboa graduates. 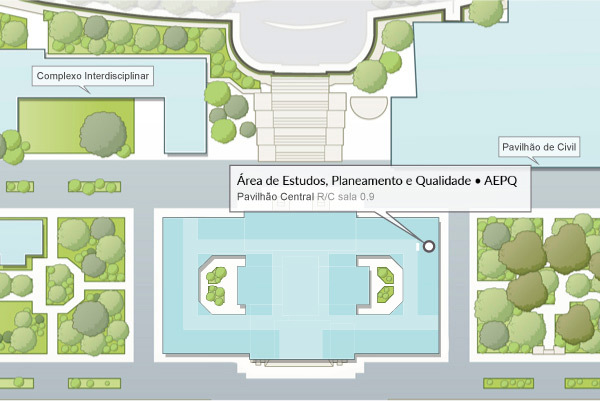 Ultimately, the OEIST (Observatory for Employability of the Instituto Superior Técnico) aims to promote graduate employability through the systematization and analysis of all the information that, directly or indirectly, has to do with its graduates’ path. The whole process will materialize into the constitution of a series of information that can be updated on a yearly basis, which will allow access to more reliable recurrent data series.